Many forms of art get absorbed in a regional habitation of human society to give birth to a unique abstract existence of intellectual style true to that allocation's nature, language, religion and so on. This is how the culture of the region is defined. 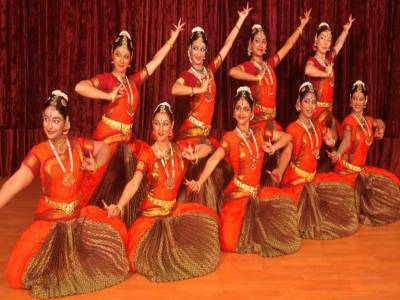 Indian sub continent is a region with a great cultural diversity and many of these cultures have their own dance forms. Out of these dance forms, there are somewhat ten top classical dances. Kathak is one the traditional Hindu classical dance forms of India. As the name suggest in local tongue, the dance of the story tellers. The Kathak dance form is predominantly centred on the northern parts of India. It has many Gharanas or houses, out of which Jaipur, Benaras and Lucknow are most renowned. 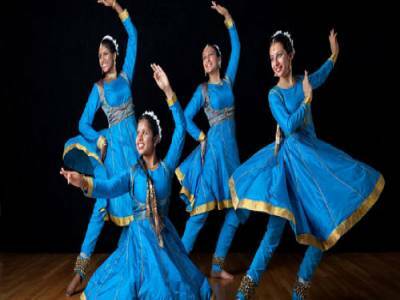 Many different dances have also developed from Kathak like the Thumri and Bhavai. The dance is a stage dance that basically mixes a dance with drama and songs. The dance recital is very similar to the theatrical performances of the ancient Greek myths. The dance is mainly performed with a varying posturing of the body, turns, foot works, eye movements and acting. The dance is incomplete without the Ghungroo or foot bells. The different schools of Kathak is born from difference in emphasis like Jaipur emphasizes on footwork while Lucknow on acting. 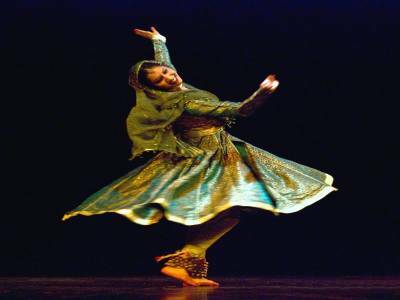 Kathak word came from Vedic literature of Kathakas or Kathakars meaning words of the story tellers. The dance form is essentially a traditional dance form that expresses the Vedic life and culture of North India. The earliest example of Kathak is found in the Sanskrit scripture of Natya Shashtra. 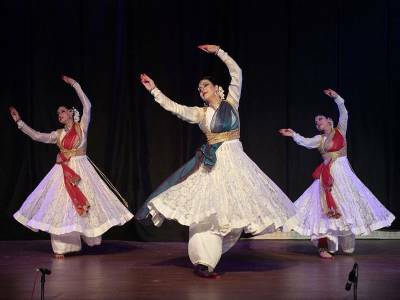 During the Bhakti movement Kathak got a boost from the myths of Sri Krishna and during the Mughal era it got its addition of different branching. Kathak can truly lift the energy of any stage any time. Get quick answers from travelers who visit to Kathak Classical Dance.